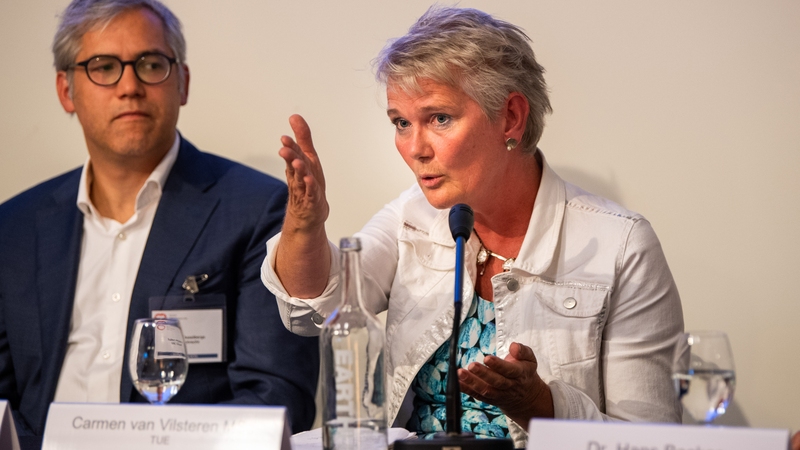 Carmen van Vilsteren is the new chair of the Top Sector Life Sciences & Health. The DCVA is very pleased that Van Vilsteren, who has extensive knowledge and experience in science as well as business, is the new face of the Top Sector. The Dutch Life Sciences & Health (LSH) sector is one of nine top sectors in the Netherlands. It initiates and stimulates multidisciplinary public-private partnership (PPP) to valorise innovations on a broad scope of disciplines, from pharmaceuticals to medtech, from healthcare infrastructure to vaccination. Health~Holland is the Top Sector LSH's communication channel, and one of the twelve official partners that form the DCVA. Carmen van Vilsteren has ample experience in the medical industry, at Philips and later as CEO and co-founder of Microsure. 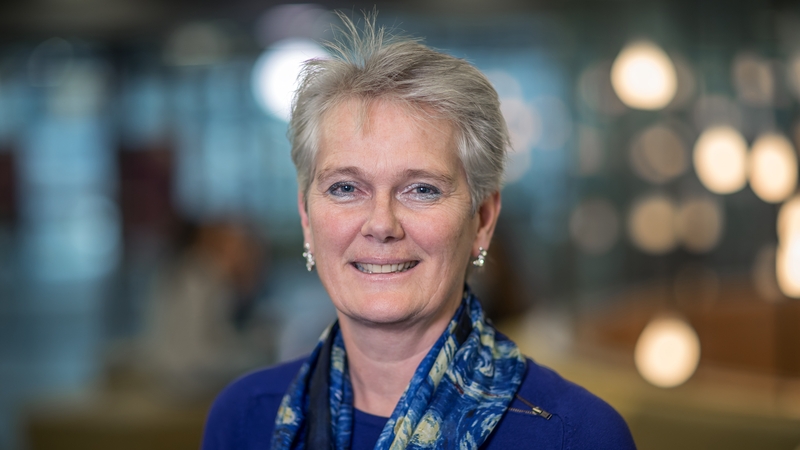 In her current role as director of the Strategic Area Health at Eindhoven University of Technology (TU/e), she combines her knowledge of setting up innovation programs and public-private partnerships with scientific research. Van Vilsteren is no stranger to the DCVA. She was present at the official launch in September 2018. Her clear thoughts and opinions, and well-formed arguments were partly responsible for the success of the panel discussion on new ways of cooperation. We wish her all the best in fulfilling her new position at the Top Sector Life Sciences & Health.